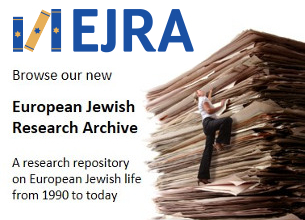 JPR is the only independent institute in Britain that specialises in researching the state of the contemporary Jewish communities in the UK and elsewhere in Europe. 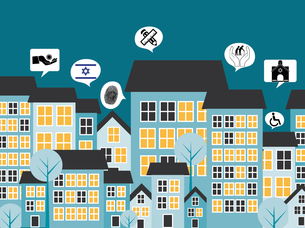 Our research aims to provide a better understanding of who Jews are and what they feel, think and do, in order to help Jewish organisations plan more efficiently and effectively for the future. Our work is deliberately policy-oriented. 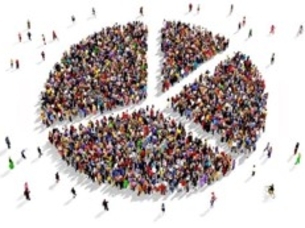 We collect and analyse data to ensure that Jewish community organisations have the statistics and information they need. The reports we produce are designed to put relevant facts, figures and analyses into the hands of those best placed to develop and shape community policy at every level. JPR is also a Jewish think-tank specialising in contemporary Jewish affairs. It regularly convenes groups of policy-makers to help them develop their own thinking about some of the most important and challenging issues facing the Jewish communities today. JPR is a registered charity (no. 252626). Click here for information about JPR’s governance structures. Click here for information about JPR’s team. Click here to find out who uses the data generated by the JPR team.